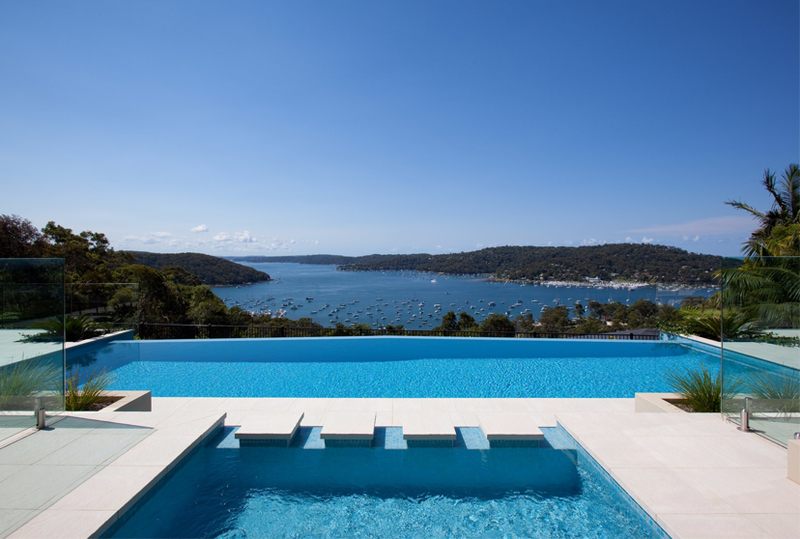 Premier Pools has been one of Sydney’s leading concrete swimming pool builders since it began in 1983, earning an enviable reputation for excellence in design and construction of quality swimming pools. 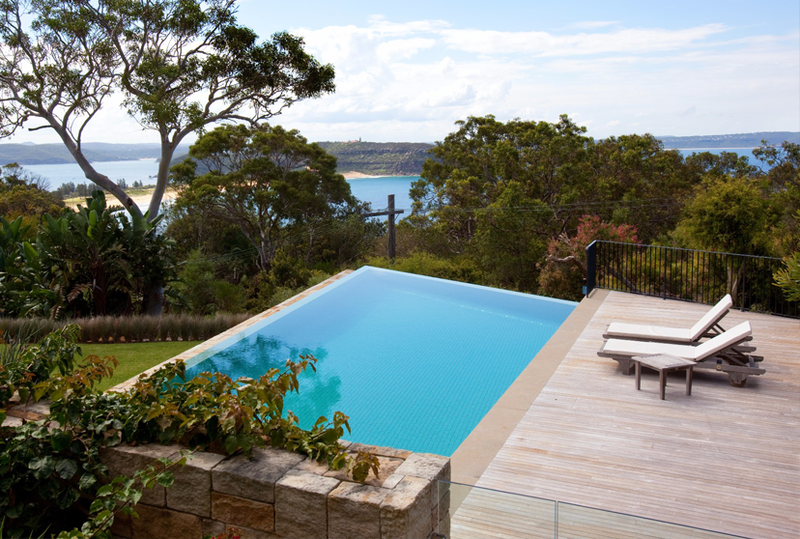 From a fuss free simple backyard plunge pool to an opulent creation on the most difficult of sites, we will build your swimming pool to the highest standard in a professional manner at a competitive price. It is the policy of Premier Pools to provide quality work, services and products that result in high satisfaction. As a result, most of our work comes from the recommendation and referral of our existing clients, who have enjoyed every step of the building process. 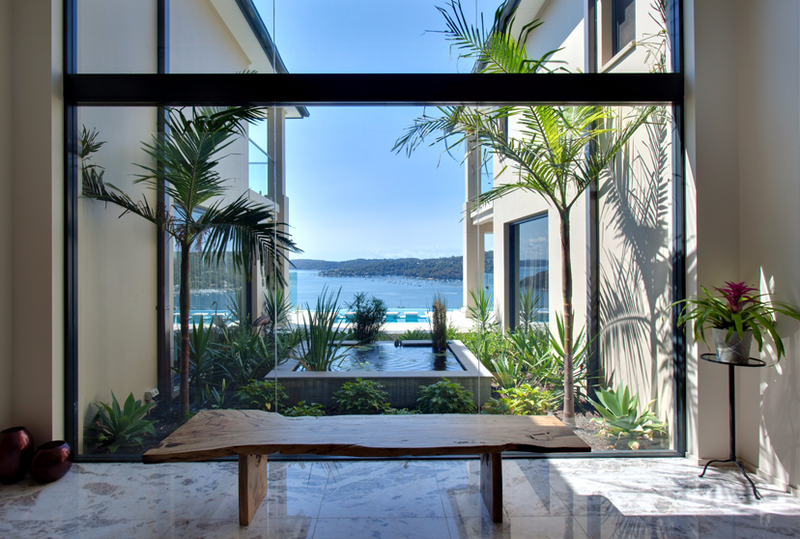 Our construction experience is unequalled within the industry, having constructed on the most difficult of sites in Sydney and its surrounds. Barge access, inclinator access, infinity edge, glass edge, glass window, fully suspended mid air construction or your standard flat backyard. You name it, we have done it! Our project managers (Justin Christo, Steve Atkins, Adam Christo, Dylan Farrell and Daniel Barnes) and Construction Assistants are all employees of Premier Pools, not sub-contractors as is common within the industry. This ensures a continuity of quality, service and support with the best outcome for the customer. We are a well-established and financially stable company, so you can have peace of mind that your warranty will be honoured and the service you receive will be second to none. Management stability ensures your ongoing support – The founders of the company, John Long and Klaus Christochowitz still manage the business in conjunction with the second generations of both families, Damien Long and Justin Christo. We do not employ high pressure sales people; each of our consultants has decades of experience in the swimming pool industry and the product knowledge to ensure a low maintenance hassle free pool ownership experience. Each consultant has excellent knowledge of the Complying Development Certificate and Development Application approval systems and will guide you through the best options to suit your site. We have a consultant Town Planner, Private Certifier and Arborist all on hand to attend your site for expert opinions if required at no charge in the initial planning stages to ensure we achieve a design that will receive planning approval. We have further consultants available (Engineers, Landscape Architect, Bushfire Consultant etc) to ensure a hassle free experience for our clients in obtaining all necessary approvals. We offer personal advice on all aspects of swimming pool ownership at handover and ongoing support if required. We encourage all our customers to take up our free two hour at home first aid and resuscitation course geared toward swimming pool ownership, invaluable knowledge and confidence. Premier Pools has the financial stability to ensure completion of your pool in the specified time frame. We are proud of our faultless builder’s licence record (no. 34971). We have current $20 Million Public/Product liability and Worker’s Compensation insurances for peace of mind. Home Building Compensation Fund Insurance alone is no guarantee of completion or ongoing warranty should the builder you choose cease trading, the financial stability and track record of the builder you choose is of paramount importance and our record is first class. Our long standing reputation for quality and honesty will ensure that you will not be disappointed with your decision to choose us for your design and construction.